This week I am a bit behind. I am continuing to put out posts to supplement the work that we are doing on the Podcast Broadcast very Saturday on VoicEd Radio. The episodes are archived here. We do this show because podcasters deserve an audience. They are coming up with great material and it would be very sad if they were voices in the wilderness. They offer refreshing perspectives on a wide range of topics. Conflicting ideas expressed with passion. 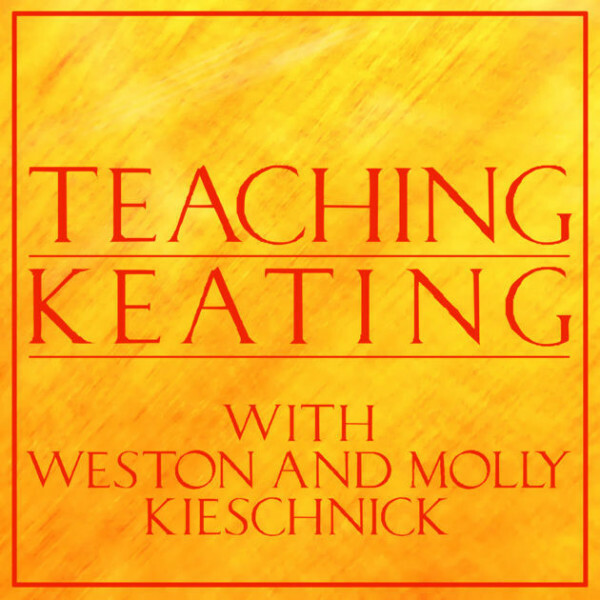 The first one – Teaching Keating with Weston and Molly and Wes Kieschnick is called Bad Moms. They are pushing here and I think this is good. What is the role of parents? Are they stepping up as much as they should – does there need to be a more effective bond between the school and the home? Are we only doing half the job? What would happen if you started a parent-school symposium with this podcast? What energy would be immediately infused into the room – so much better than the usual bland welcoming note for the hapless superintendent! Their comments challenge, so this is a good podcast. It provokes and it stirs things up. I think that is good and you should listen to it. There is definitely an argument that parents could be much more effective as positive partners with their schools. Maybe if they pushed back more in a constructive way we would have a more effective system. 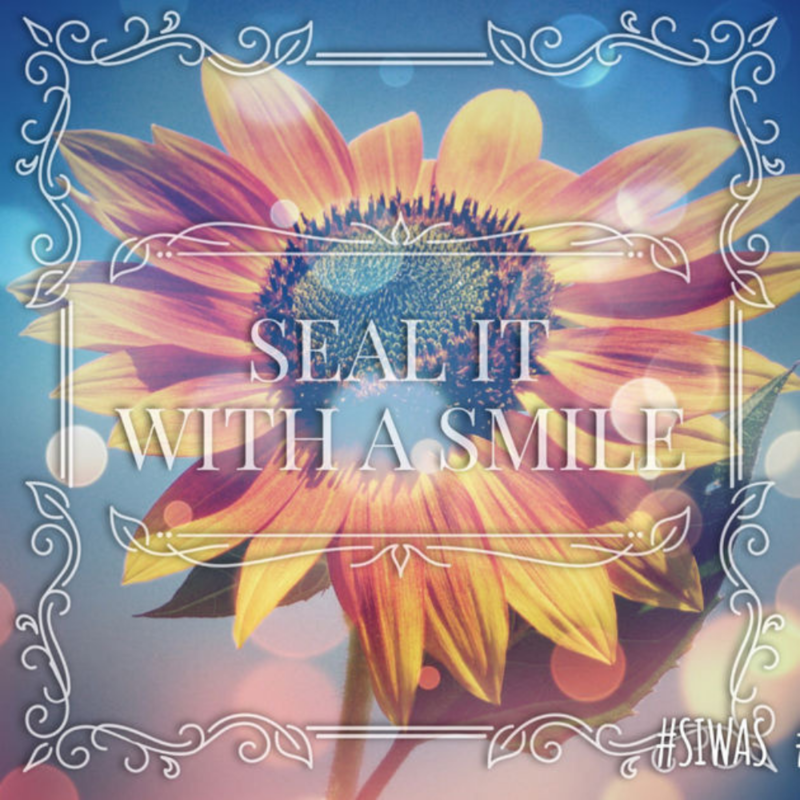 The next podcast is Seal It With a Smile with Juan Campos. This broadcaster is provocative so he is interesting and puts out an effective message. This week he comes right out and says – school is not effective, school is not doing its job. In the cast of Matthew, one of his students, he is totally right. Matthew has not been seen for his whole school career. What are we doing that this can be allowed to take place? Why is he invisible? What behaviours stem from that? I love this podcast because it is so honest. It is dark and there seems to be no solution. In this case, the story works out because Matthew does finally find a redeeming solution. He does find a sort of family – important because nowhere in the podcast does Juan mention family. This is an important message here on the limiting and the sometimes alienating impact of the school. Matthew’s solution has nothing to do with school. Finally, I pulled up a podcast that was actually put out last year. There seemed to be a parenting theme to the week, so I went searching for more material on parenting and school. 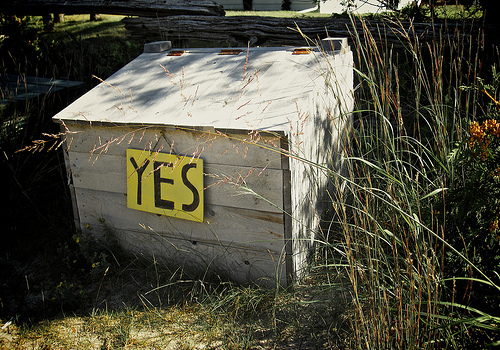 The impetus has to do with another discussion on VoicEd Radio on This Week In Ontario Edublogs. I am not going to include the clip here, but it involved discussion on a post by Jonathan So entitled Soft Eyes. It is a good post and it led to a challenging conversation on Twitter. My perspective right now is skewed and it is a challenge for me to see the Soft Eyes perspective. It is true that we can do better with children with an approach that is softer, but there are many cases – especially starting in intermediate – where a harder approach is necessary to protect the other students and staff. 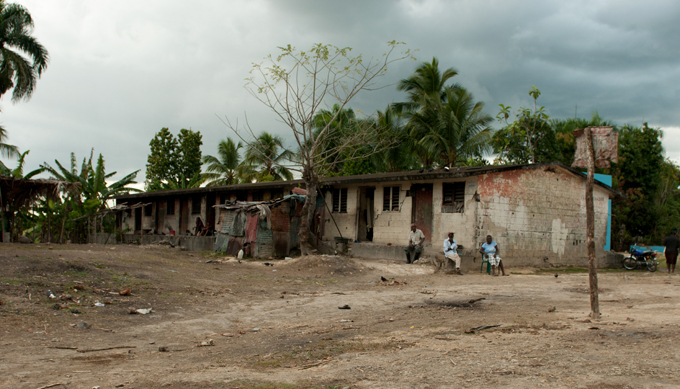 Schools remain a battleground, but we don’t talk about that – ever. Needless to say, my perspective didn’t get any sympathy on Twitter – the soft eyes approach is conventional wisdom now. So, in a spirit of cooperation, I included a podcast on parent self-reg which was really interesting. It circles through the parent perspective and our need to understand the motivating factors behind the good and bad behaviour of parents. 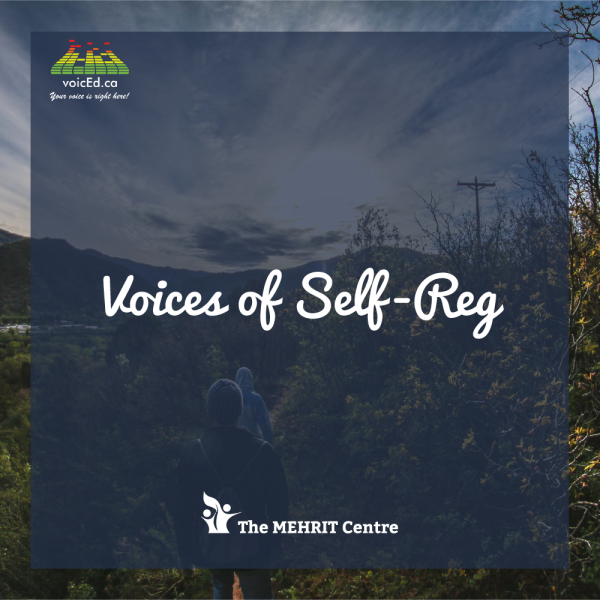 It is a good discussion which concludes with a really helpful outline of the 5 R’s of self-reg. 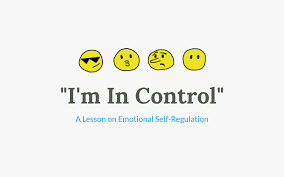 This is a good guide for all of us as we try to understand self-regulation as it applies to parents, teachers and students. We didn’t get a chance to play this clip on the broadcast, so it is good to include it here. There was so much to discuss coming out of all this material, but an hour passes very quickly! Another interesting week with varying and I think, conflicting perspectives. I hope you list to these clips and maybe even the whole podcast. These people – podcasters and bloggers – are offering important perspectives that we are trying to capture every week. The voice of an educator is important and we all need to share what we are hearing. What will you be learning this week? I read an incredible post today on Twitter – not everything you read is equally useful. 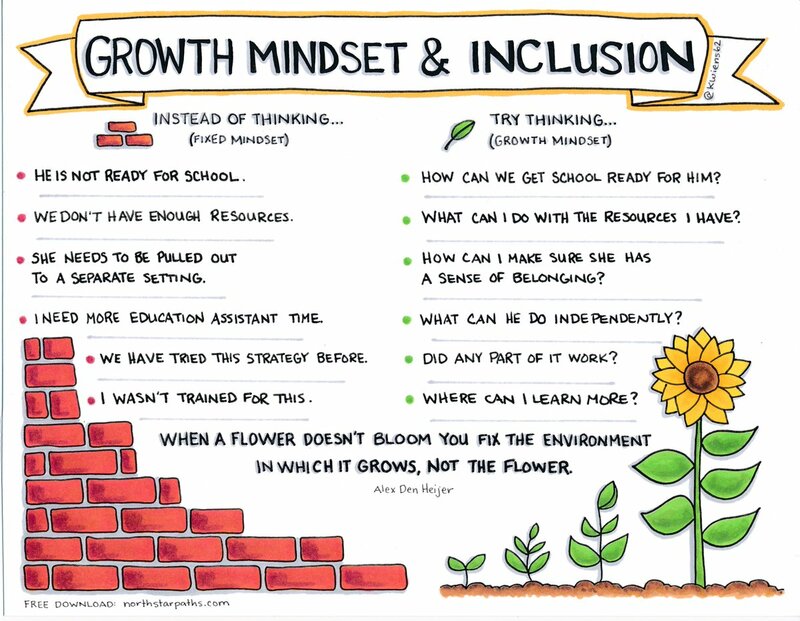 Coordinating a session today about growth mindset… “Allowing yourself to learn from others, not on what you want to learn from them but instead on what they have to teach you is demonstrating a growth mindset!” Do we sometimes sabotage our growth because we want to control it? How do terms like ‘growth mindset’ get subverted to take on meanings that suit other people’s agenda? Maybe it has always been this way. How many terms in education do you know that have been subverted to take on a more corporate definition? Here is one of my favourites – PLC – Professional Learning Community. There was a time when you could go to a three-day conference and hear Richard Dufour and others make really interesting presentations on the importance of personalized learning and collaboration. The books they wrote on PLCs were complex and really useful. Setting up a real PLC was a complex process that followed an outline developed by Dufour over years of trial and error as a high school principal. PLC’s eventually became something that was used to define any meeting that took place with educators present. There became little distinction between Dufour’s carefully laid out process and a coffee klatch. Superintendents in an effort to remain current and relevant used the term without any apparent understanding of the research behind the PLC. Recently, I heard a teacher complain (rightly) that her principal had taken all their planning time away by insisting that everyone at their school take part in a PLC. This is not what should happen. The PLC is a great way to personalize teacher learning and encourage collaboration amongst educators. It should not be something that happens everyday everywhere. It should not be a way to show how ‘current’ you are in your instructional leadership practice. The implementation of ideas and practices needs to be flexible and intuitive. They need to be pursued in an intelligent manner and they can’t be used to fit every situation. Maybe this is a problem for all education institutions. 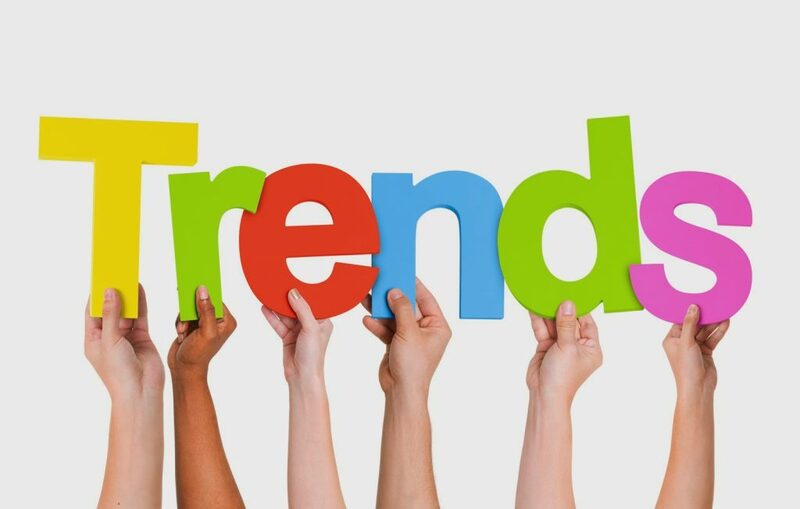 Too often we all want to jump on the latest bandwagon – whether this is growth mindset, PLCs, social-emotional learning or half a hundred other fashionable ideas out there that suffer from mass adoption with very little critical consideration. I am only focusing on two here – what would you add to the list? 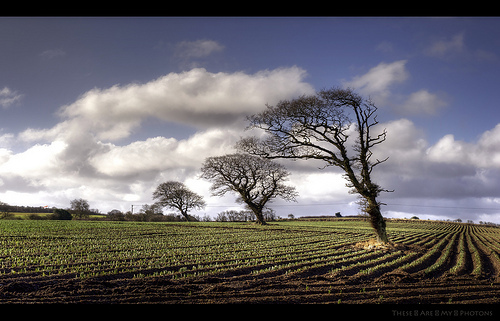 Growth Mindset Can Work – But Who Needs to Grow? I was looking for some inspiration today for a post after listening to my wife debrief after another exasperating day working with a particularly rude and difficult child. It is very frustrating to hear about her bad days because she is a gifted teacher and does wonders with intermediate students. My natural inclination in these situations is to look for ways to mute destructive students like this so that their impact on their school surroundings is minimized. I can no longer affect the outcome of these challenging situations, I am not longer a principal. So, I write. I am reflecting on the unfairness of this situation. Why does one child have the ability to disrupt, frustrate and block efforts that are being made to help them get an education? This is probably one of the most frustrating situations in education. Children who for a wide variety of reasons do their best to oppose those who are committed to helping. The growth mindset here has to do with educators, not students. Many children are in no way prepared to change their mindset. Who knows what has caused the blockage that leads to disruptive and destructive behaviour? The change in mindset needs to come from the educator. The challenges in the poster at the top of the post are instructive. What happens when we open our minds to vastly different ways of doing things to support a student who is really struggling? 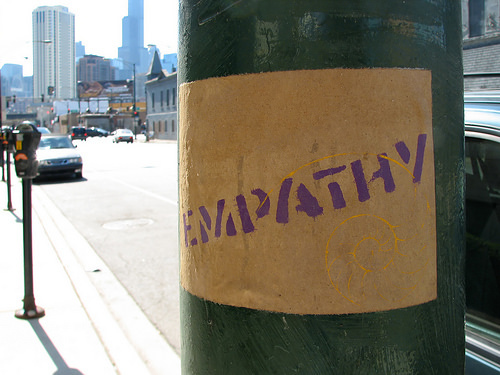 Can we be flexible enough as a system to adapt to the needs of a struggling child? I think in many cases if we are able to start this work early enough we can make a difference. We must be ready to throw out everything in order to do this. Rework the system to fit the child. Design a system that uses the talents and intelligence of committed educators to affect change. I have seen this work. In my last school, we had a wonderful boy in grade 3 who really challenged the entire school. He started off with us one block a day and even that was a struggle for all of us. We had to rework things to make things work for this child. He was held accountable, but he also became the focus of a group of very compassionate, talented educators. Gradually, over time, his day lengthened. There were still the outbursts, the anger and the foul words, but we persisted. We adapted. I would like to think that we grew. He flourished. Unfortunately, we lost touch with the boy when he was moved to another city. I like to think that we had all turned a corner and that given more time he would survive and thrive. I think at the worst moments, we have to think back to our stories of growth. Even in the most unlikely circumstances, good things can happen. I am not fooled into believing that positive change happens all the time. It may only happen once in awhile and it may not be longterm. What is important is the belief that we can adapt our mindset to bring about success in some cases and this makes all the difference. In the case of the student my wife is struggling with there is a long road ahead that will not be completed by the conclusion of this school year. Maybe in another place and time something will spark a difference. In Ottawa, many of our high-needs schools work with an organization called Christie Lake Kids. Their mission is to transform children through recreation. They call it Transformative Recreation or T-REC. Through participation in the T-Rec model, the children and youth we serve develop a greater capacity for self-regulation, self-efficacy, social skills, adult monitoring, and positive relationships. I mention Christie Lake Kids here because I think that the mindset change we need to employ will involve others outside the education system. We certainly can do a better job at thinking outside the box. We also need to take a moment and really applaud the teachers like my wife who go in every day to face the unending challenges of dealing with the students who challenge. May we learn to support them better. I just listened to Joe Biden on CNN this morning. Really powerful interview. He is an intriguing person. A career politician and possibly a presidential candidate in 2020. Of course, he can get into the political fray just like any other politician, but there is something different about him and his recent political memoir, Promise Me Dad. Grief changes you and he has had more than his fair share in life. In 1972, soon after being elected to the Senate, his wife and 13-month old daughter were killed in a car accident. In 2015, his oldest son, Beau, died of a brain tumour. His interviews have a cut wretching honesty that we seldom hear. As a public figure, he is known as someone who reaches out to people who have gone through tragedy. This is something he knows a great deal about. There are some important lessons here. First, he talks a lot about his son. Beau was someone who was always positive. We hear how important this is all the time, but how many of us really live this? Beau’s relationship with his father was obviously something very special. The title of the book comes from a conversation he had with his son where he urged his father to run for the presidency all at a time when he was dying from cancer. 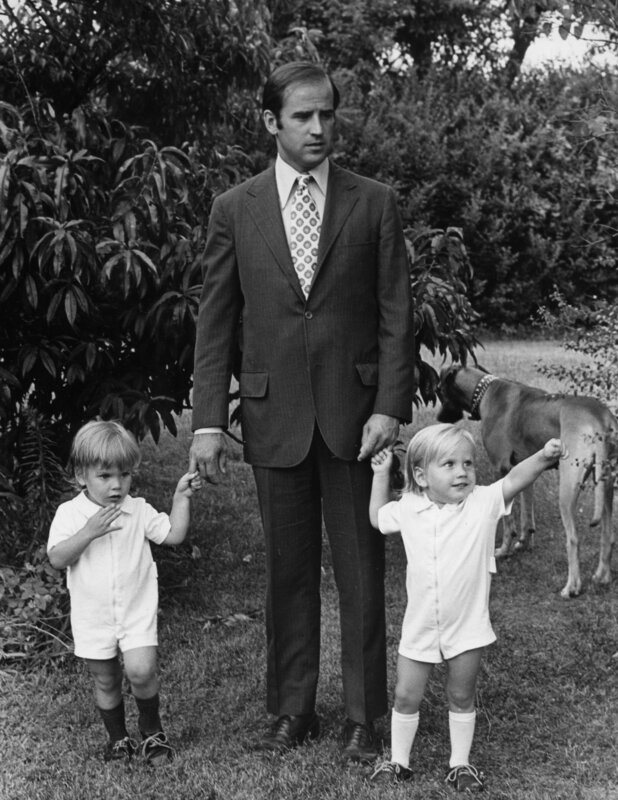 Joe Biden with his sons Hunter left, and Beau, in the early 1970s. It seems to me that people who have gone through the strainer of personal grief or tragedy somehow can see life differently. 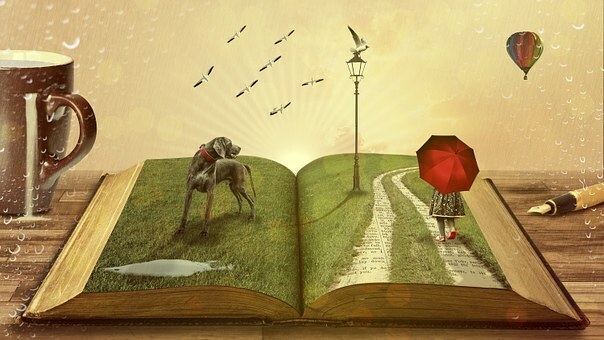 There needs to be more to live for, especially when you are living with the reminder of your own story. This helps to reflect on some of the interchanges I have had with people this past week. It has been a big week. We have now started fundraising for our Climb for Kids! project and this is always a challenge. Asking people for money really opens you up in ways that can be uncomfortable. One person, for whom in the past we have done lots of volunteer work for asked not to receive any of my emails about the campaign because ‘it doesn’t involve me in any way’. Another person chose this week to call me out for a note I had sent him around the time of my father’s death. It wasn’t a note I am proud of, but I wasn’t really at my best. I mention these interactions because the negative can have such a profound impact. Most times it would be much better to remain positive or just keep certain comments to one’s self. We all do better if we can get out of our own petty worlds and just believe in something bigger than ourselves. So as the week went on I looked back on the comments of supporters from last year’s fundraising climb to Mt. Kilimanjaro. These notes are positive and so affirming and they celebrate the attempt to be something bigger. Sometimes when confronted with the negative it is so much better to seek out the positive. I was really struck by Joe Biden’s interview today. I was taken by the way this man takes solace and strength from his family as I do. I was encouraged by his and his son’s determination to look to the positive. A son’s affirmation of the father is a powerful message. I have that and those who can’t see beyond themselves will just have to take the back seat. I have been reading and rereading posts by some very brave people this weekend. Destigmatizing the Depressed Educator by Mandy Froehlich, Too Much by Colleen Rose and material by Chris Nihmey. I have worked with Chris and he is a gifted writer, presenter and mental health advocate. I have met Colleen and I found Mandy’s post thanks to George Couros. All three of these people are educators and all three have moved onto the global stage to share some of their most personal struggles about mental health with the world. Colleen and Mandy have posted recently about their struggles on their blogs. Chris is a well-known advocate in the Ottawa area. By writing and speaking out, they are educators in the truest sense of the word. They have all moved beyond the classroom and they are using themselves to highlight the struggles people go through who are dealing with mental health issues. 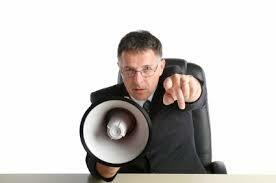 As educators and excellent communicators, they are very well suited to take to this stage. 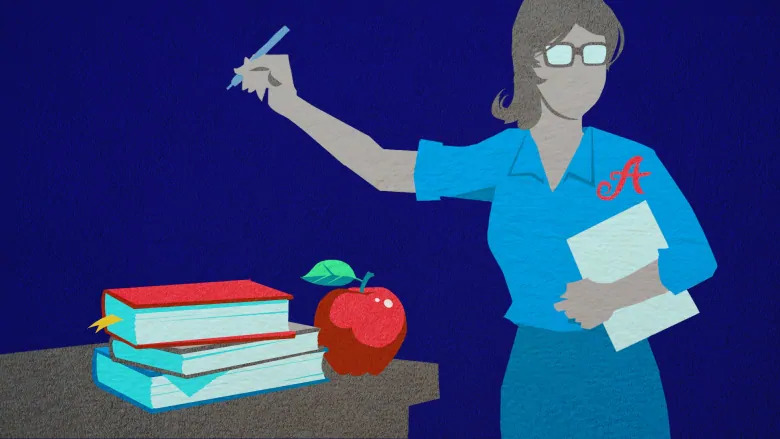 We trust our teachers and we learn from them in all sorts of ways. As educators, we have a responsibility to speak out on important issues like this one. Being open about their own struggles is extremely difficult, but it means so much for all those who come into contact with their stories. Mental health is still a scary story. Very few people want to make their stories public and many people live their suffering in silence. Others have difficulty supporting those who are suffering, either they are scared or they see the sufferer as somehow untouchable. I have done my own writing on this topic so I know what these people are risking and I applaud them for speaking up and normalizing something that is so common but still is seldom spoken about. The struggles are difficult, but there is good that can come out of these trials. When an educator speaks about such a personal struggle, they are giving permission for others to realize that mental health is something that most people struggle with at some point in their lives. It also means that students, educators and parents will begin to find a more accepting audience when they take the risk involved in coming forward with their own journey. 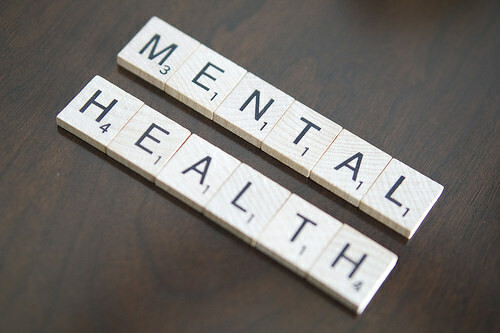 I know that I became a much better principal and counsellor once I started to learn about my own mental health issues. I could empathize and understand much better now what students and parents go through. I like to think that I was a much more effective educator because of my own struggles. I am writing here to acknowledge what these teachers are doing and to say that these people are being educators in the most important way. They are putting themselves out there so that others can learn and feel accepted when they struggle. Struggling in silence is terrible. Making mental health something that we can all talk about is essential. Having respected educators being open about their own struggles is liberating for all of us.